Drupal에 네이버 계정을 연동해서 로그인 할 수 있는 모듈입니다. 주의 : 저는 이제 드루팔을 하지 않습니다. 이 모듈은 유지보수 되지 않습니다. This module has been abandoned. 현재 프로젝트 리뷰 중이며 완료되면 full project 로 등록될 예정입니다. Go to [Key issue/manage] menu. 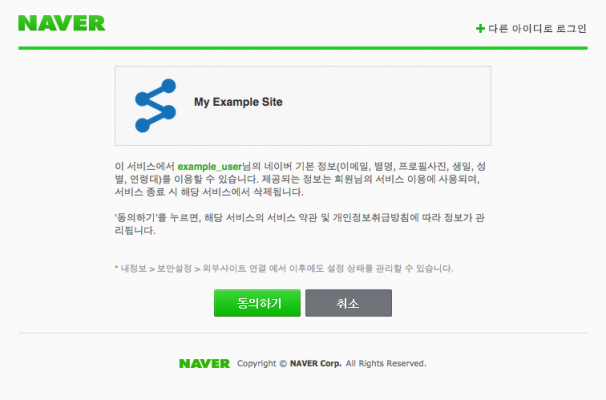 Click [Add Application] aside Naver Login. 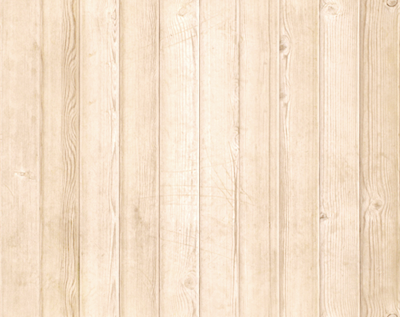 Copy Callback URL and Paste into Add Application page. Write detail information and submit. Paste that value /admin/config/people/naver_login . 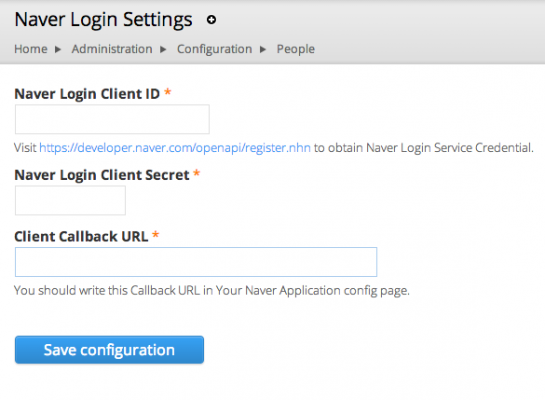 Go to /naver_login/auth/request or use “Drupal block - Naver Login Block”. 피드백은 댓글을 다시거나 github issue 로 등록해주세요.